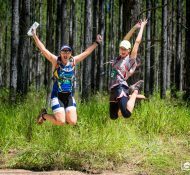 Official race results are now available for our second adventure race of the 2018 season held at Wild Horse Mountain, Sunshine Coast on Sat 17th March. 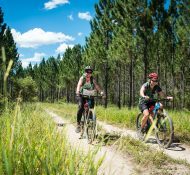 The Event Program is available below with information on BOTH the Classic and Novice course races. 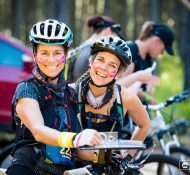 The second event in the 2018 Maximum Adventure Race Series is nearly here! Are you ready for the only race in the series in QLD?